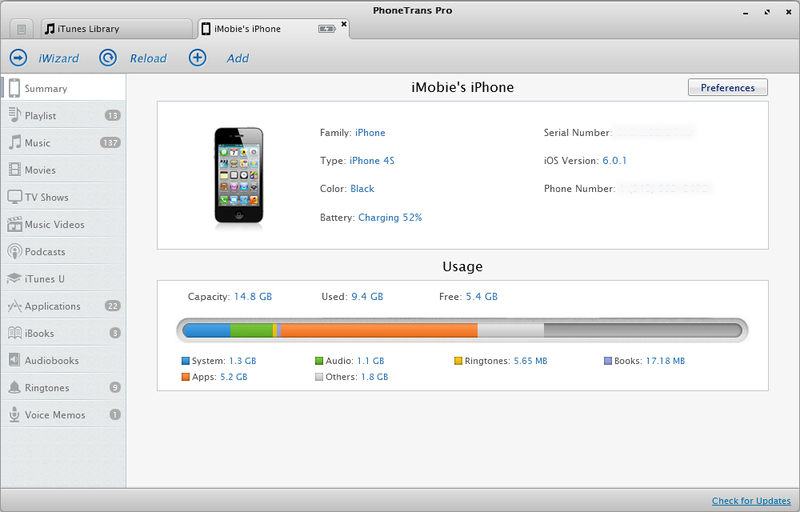 iMobie Inc, today announced the release of its PhoneTrans Pro, Version 3.2.0. By far this pro-level iPhone Transfer is one of the very few programs that give the latest iTunes 11 solid support. 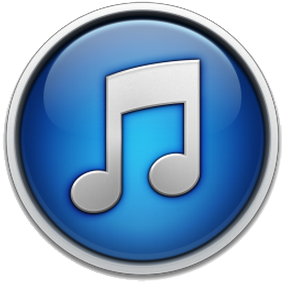 Apple just released the long-awaited iTunes 11. While downloading this simple music player, users may notice that it even weighs about 90 megabytes and requires many long minutes to install and "prepare" the library before it becomes functional. iMobie Inc., a proud producer of the first iPhone Cleaning App - PhoneClean, today released PhoneTrans Pro version 3.2.0.
iTunes 11 got great improvement on NEW INTERFACE, ICLOUD INTEGRATION, UP NEXT, NEW MINI PLAYER, etc. The only pity is that for the Apple device management part, iTunes 11 is still barely satisfactory. "It makes itself slower. It adds three or four more capabilities you'll never need. It changes its screen layout in ways that are subtle enough to make you throw your phone at the wall. And it adds more complexity to its ever-shifting syncing rules to ensure the next time you connect your device, you'll have to delete everything and resync." This is where PhoneTrans Pro comes in. Its iWizard gives you full control on transferring content among iPhone, iPad and iTunes. You can simply choose music, movies, TV shows, Books, iTunes U, Apps or even all items on your iPhone, and transfer music from iPhone to a new iPhone. You are also able to backup important content to iTunes or rebuild iTunes library through USB cable as well as over Wi-Fi. You'll never need to worry about the existing collection lost or get to be erased, and endure the endless full sync when you just add few songs to iPhone. Without assistance of any third-party software, you can easily get 720P or 1080P Hi-definition H.264 video, and play them on iPhone, iPad, or enjoy on TV through AirPlay. It also converts incompatible audio to Hi-quality AAC when you import music or ringtones.